A set of commands to control a series of actions by a human is a very intelligent and natural action. But to translate, that for a machine, is the primary programming language. Here the predictable sequences are linked in such a way that follow-up actions are dependent on the preceding process. 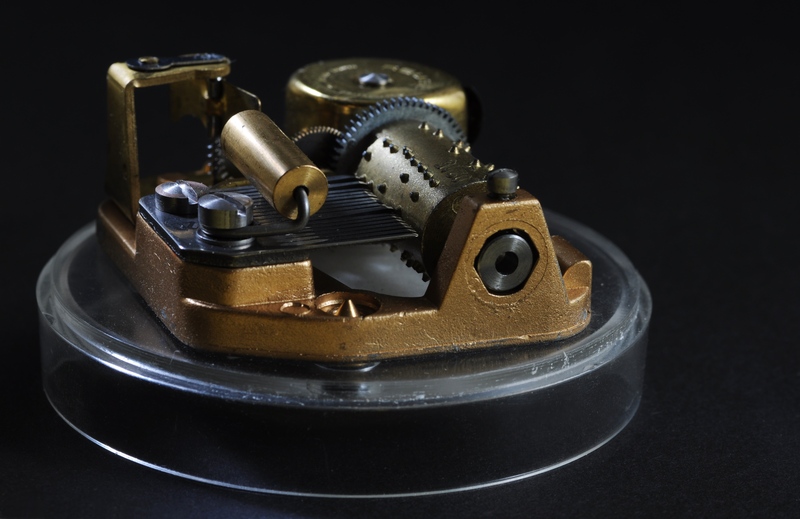 First programmed tools were watches, animated clocks, toys and music players. These mostly worked on sprocket wheels, where an odd teeth initiated an action. The programmed tools worked on mechanically powered sprockets, so were mostly fixed time apparatus. 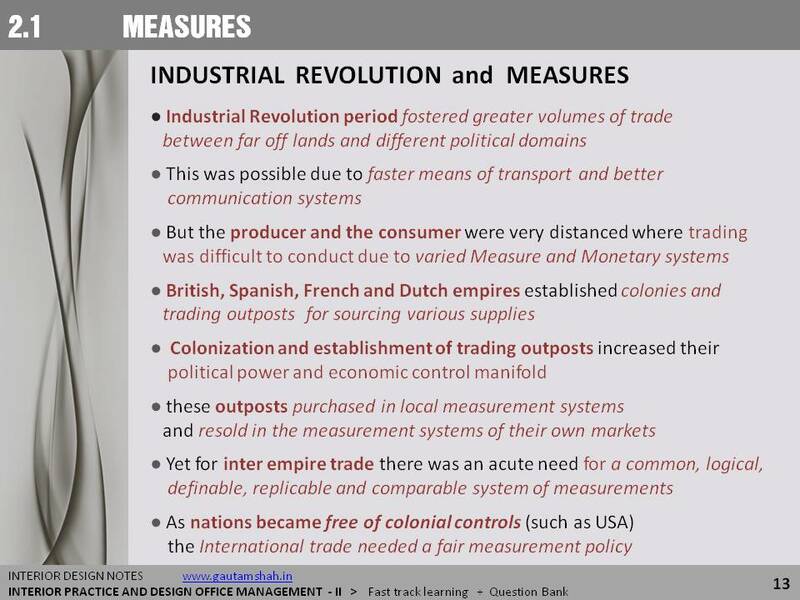 There was no human intervention in its operations except for powering the movement. First programming languages were process oriented languages, consisting of commands to control a machine. The commands were executed by pressing levers, marked buttons or switches. Such processes were often chained to one another for sequential activation, a rudimentary form of automation. In the process languages such as Kashmir carpet weavers’ manuals, the commands were recite-able names in ordinary language. Often strings of words were used to not only name the command but also its purpose. However, in Jacquard looms, piano playing scrolls and cuckoo clocks, the commands were punched holes or slots. 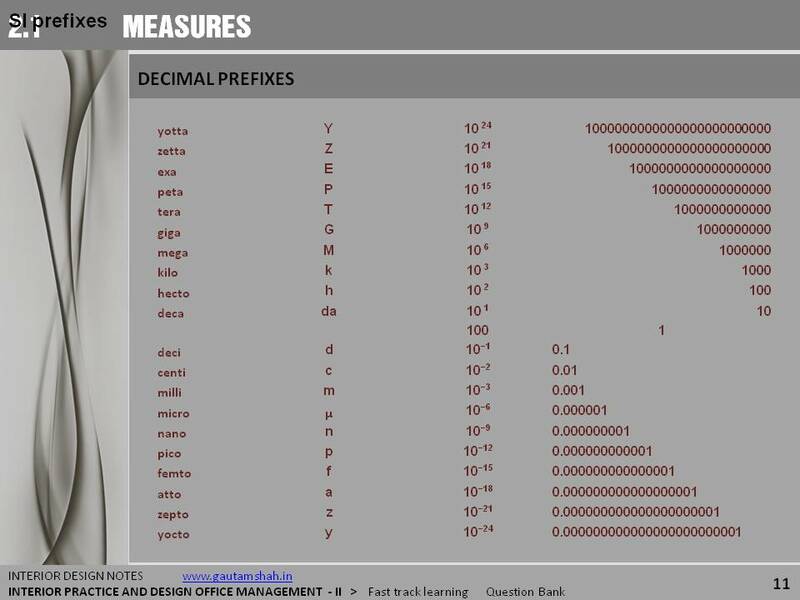 These were machine-readable languages, and used a very small vocabulary. The dash-dot language of earlier wireless communication is an example of such an economical expression. 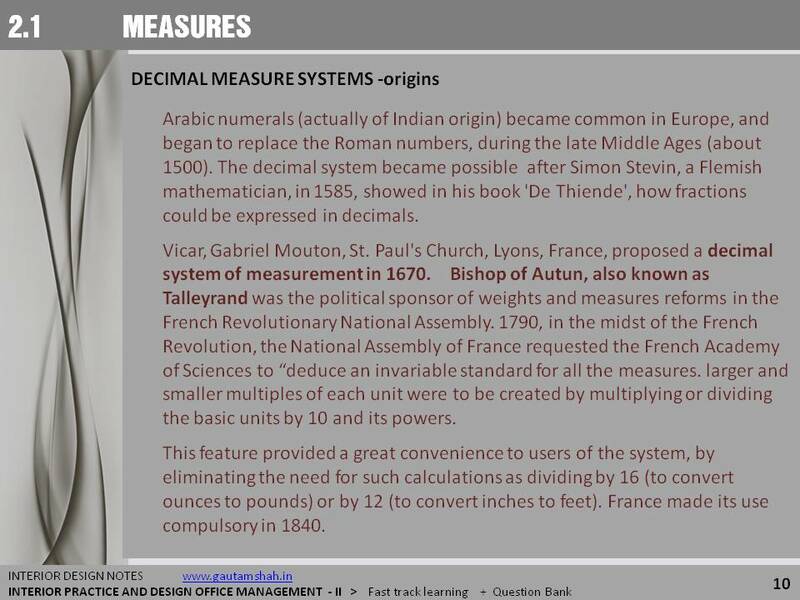 Later binary, hex and many other types of number formats were used. Artisans who weave the carpets use a unique code language called ‘Talim’ devised by early Kashmiri for the pattern of knotting handmade carpets. The language was coded with abstract signs. Command triggering which was initially automated through sequencing and looping also had time delay mechanisms. 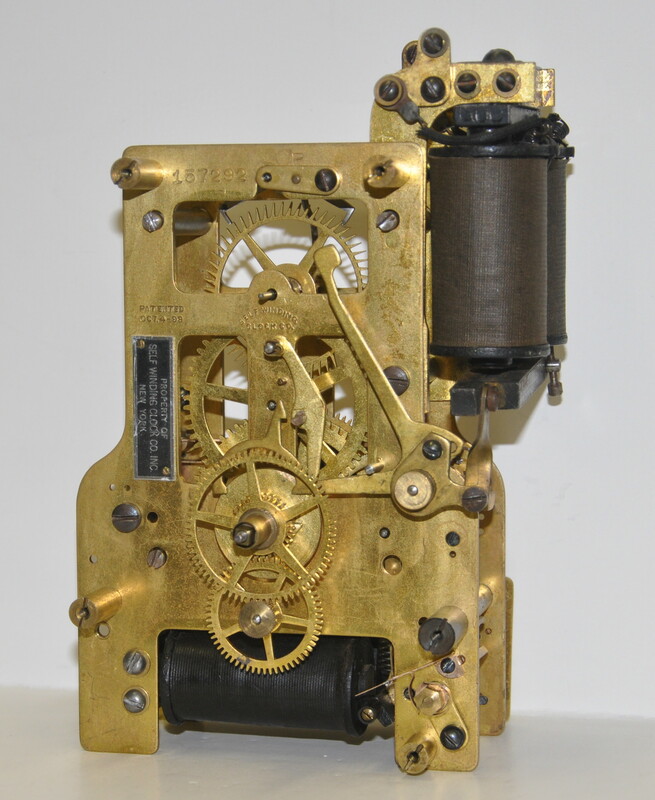 The time delay mechanisms were made first by mechanical actions, and later through electric and electronics devices. 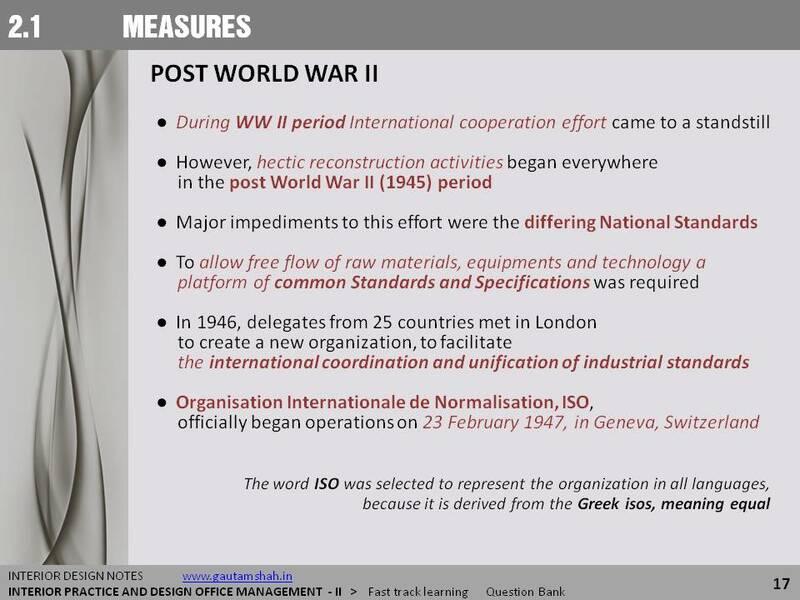 Internally generated or supplied information of feedback, feed forward and other parametric definitions provided the specific conditions for initiation, continuation and termination of the process. 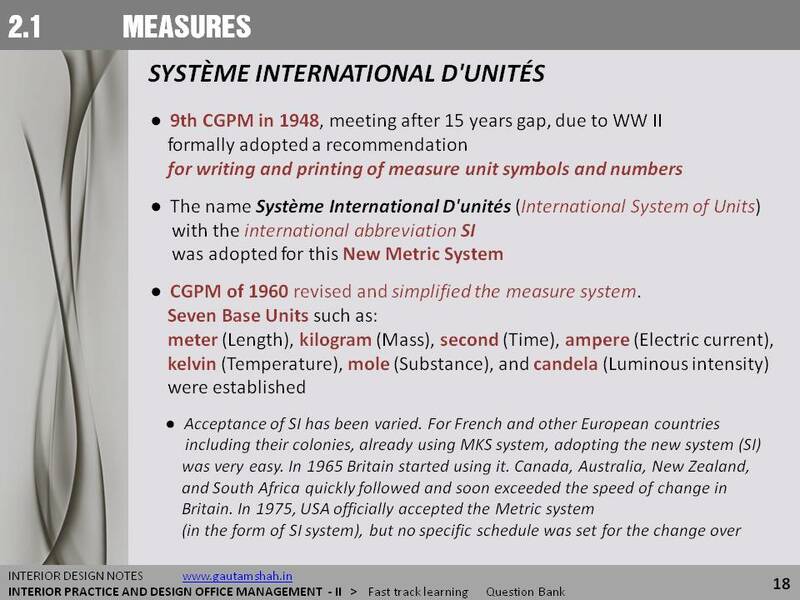 As the processes became long and complex it was recognised that certain independent sub-processes could be handled in a parallel mode. For linear processes the command structure -algorithms are easy to implement, but for non-linear processes (branched, looped), the commands are interdependent, requiring many complicated control-check systems. The key idea behind Jacquard’s loom was to control the action of the weaving process by interfacing the behaviour of the loom to an encoding of the pattern to be reproduced. In order to do this Jacquard arranged for the pattern to be depicted as a group of holes `punched’ into a sequence of pasteboard card. Each card contained the same number of rows and columns, and the presence or absence of a hole was detected mechanically and used to determine the actions of the loom. By combining a `tape’ of cards together the Jacquard loom was able to weave (and reproduce) patterns of great complexity, e.g. a surviving example is a black and white silk portrait of Jacquard woven under the control of a 10,000 card `programme’. 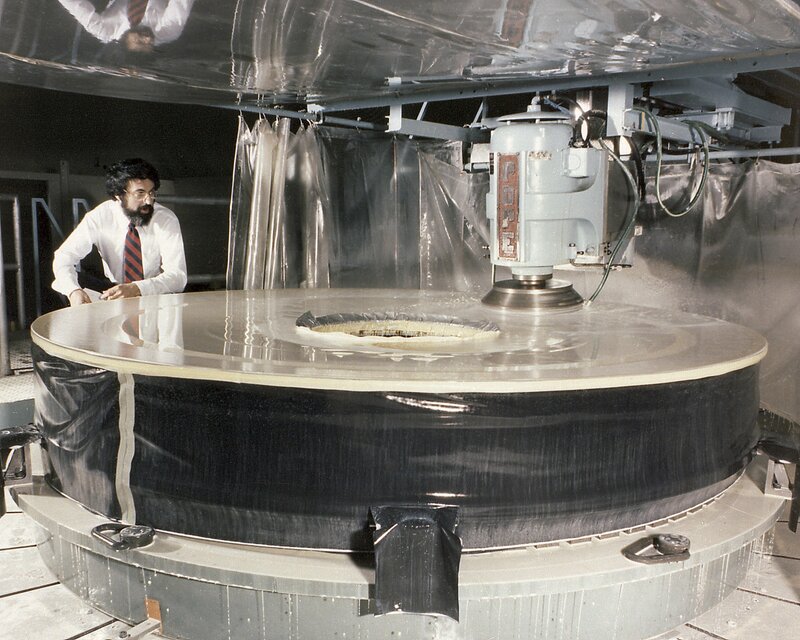 Coatings are thin surfacing. A coating comes into being mainly through a phase-change of a material. At pre-application-stage a coating material is in various phases such as solid, liquid or vapour, or a combination thereof like: suspension, solution, dispersion, emulsion, thermoplastic compound, thixotropic compound, etc. During application it changes to a Liquid phase, but once applied, it settles down to a heavier phase, usually (but not necessarily) a Solid phase. Coatings are not exactly considered to be adhered-finishes, because the coating film is formed and (mainly) bonded through a lower to higher phase conversion process. Coating is a thin Surface Finishing Technique. A coating system has Four main components. ■ Film forming substances are the prime materials of a coating system. Even if other components are not present, a coating (Clear coating) can still be created. Most of the film forming substances are in liquid form or convert to a liquid phase just prior to application. Film forming substances provide a film that binds all the ingredients, and also develop inter-facial adhesion between the coating and the substrate. ■ Solvents and diluents, impart solubility to specific film forming substances, allow dispersion and adjust the viscosity. 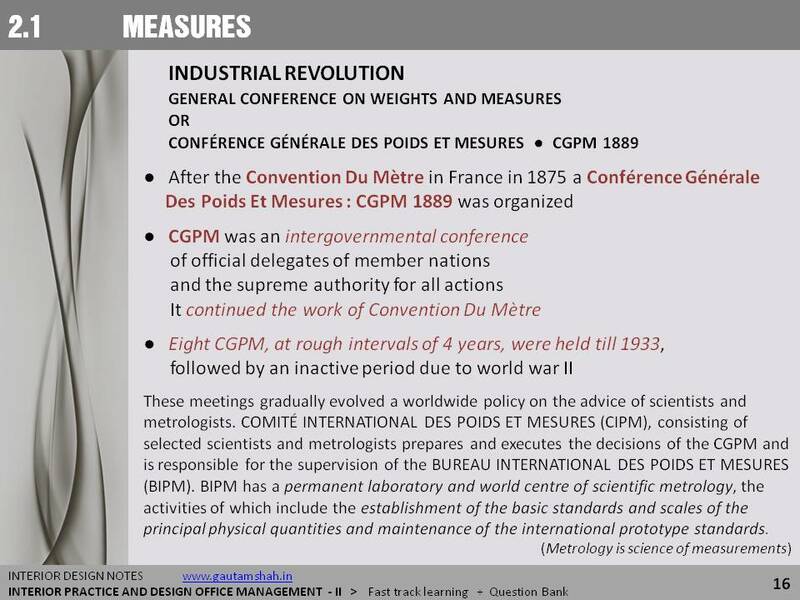 ■ Pigments are chief colourants to coloured coatings. In some clear as well as coloured coatings, Dyes (dispersed or dissolved) are added to provide specific tinge (staining) to the coatings. Other colourants include opacifiers, whitening agents, fluorescent phosphorescence agents. These besides providing colour, impart transparency translucency, opacity, fluorescence, phosphorescent and luminance to the film. Extenders or fillers are low refractivity materials, usually white, but not necessarily. These are added to provide bulk to the coating, economise the use of pigments. ■ Additives help in manufacturing, storing, applying, drying and maintenance of a coating. These include surfactant, anti skin agents, wrinkle agents, dryers (metallic compounds that helps in polymerization of resins), thixotropic agents, foaming and de-foaming agents, catalysts, odour suppressants, mildewcide, insecticide, fungicide, plasticizers, anti setting agents, etc. 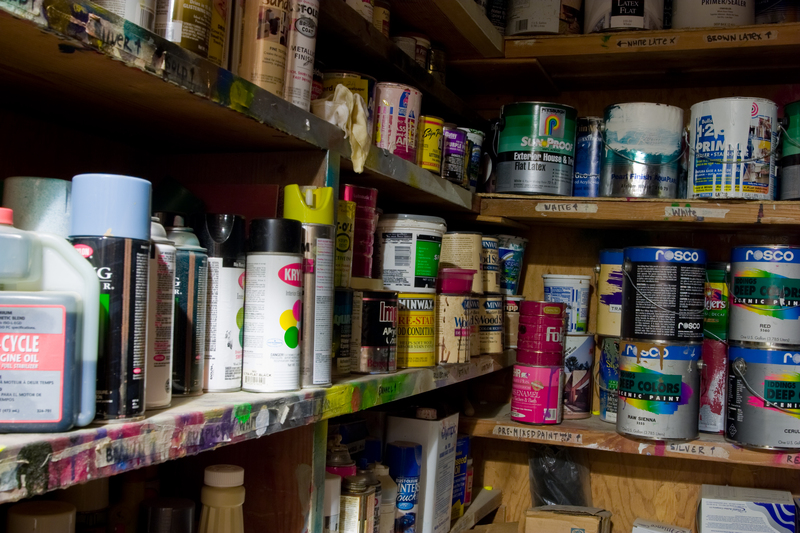 A clear coating (often called Varnish) has no pigments or extenders. For a specific tinge (transparent staining) dyes or very low proportion of pigments are used. ■ Surface treatments: Coatings are generally capable of forming a film on the relevant surface. But to receive a coating, the surface may require some modification or treatment. 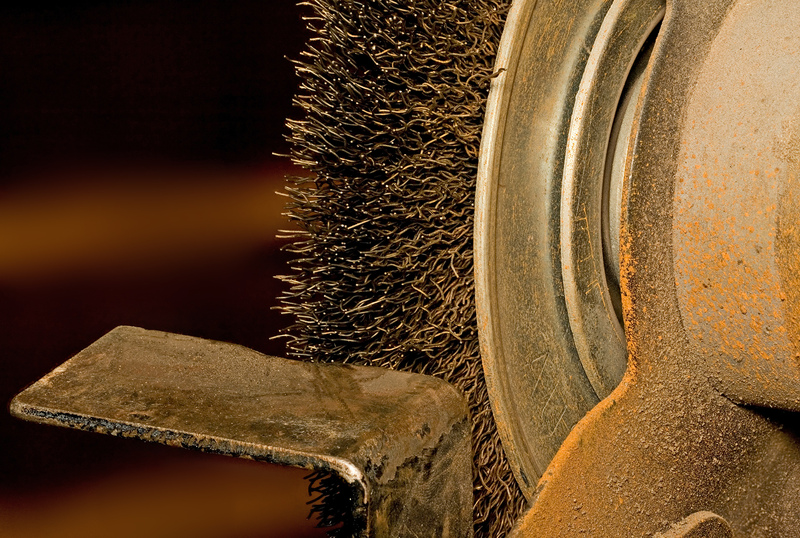 Surface treatments form a very important section of coating technology. Surface treatments are specific for the surface to be coated, such as cleaning, roughening, smoothening, etching, etc., or moisture proofing, rust inhibiting, barriers, static arresters, etc. Other surface treatments are designed to facilitate the application or deposition of the surface forming component and its setting or drying. 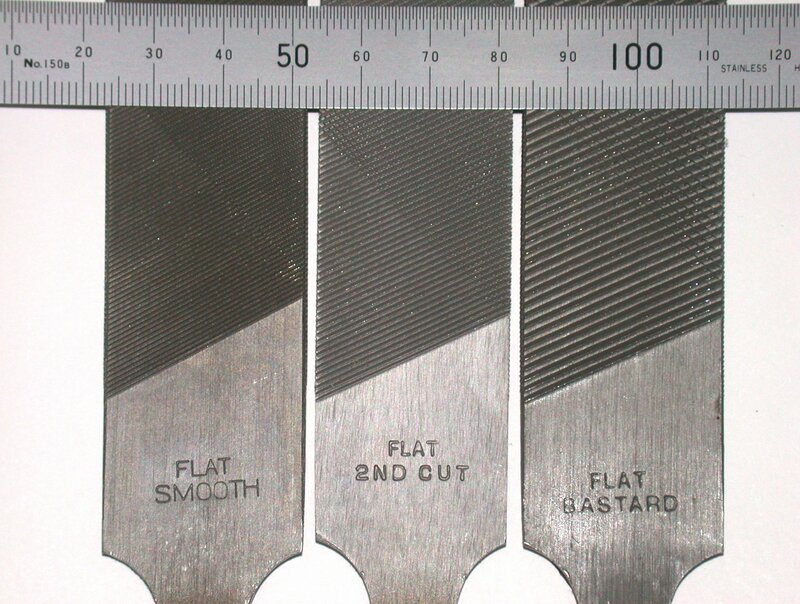 Coatings are deposited on objects by many different techniques and in variety of conditions. Common coatings are applied at normal environmental conditions. However, high end coatings require conditions that are usually unavailable at construction sites such as exact environment and controlled application, drying and handling techniques. In the later Middle Ages a new style, purged of colours, emerged to create artworks like painting, glass compositions and fabric arts etc. Grisaille painting is a technique where an image is executed entirely in shades of gray and modelled for the illusive effect of relief sculpture. The use of colour was a gray-scale palette like black, grey or single tones. This emerged perhaps as metaphorical simplicity for religious modesty or as a dissolution of the distinction between sculpture and drawn arts. The chosen palette merged the three-dimensional sculpture or built-form, and the two-dimensional drawings. The Grisaille sobered up the art, sculpture and architecture scene. In architecture, the clerestory windows of Gothic cathedrals replaced the saturated coloured glasses with patterned grisaille glass. This created interior architecture that was more honest to the form than the effect. It also devalued the story telling-board function of the windows. Grisaille style of monochrome or single hue presentations, encouraged the exploitation inherent patterns and textures of the architectural surfaces. The art of creating depth or its illusion through form-shape, shadows, silhouettes and forward-backward was re-explored. In French, Grisaille has also come to mean any painting technique in which translucent oil colours are laid over a monotone under-painting. Grisaille (French: gris =grey), is an artwork form where Grey and its various tones are used to create sculptural effect in paintings. It is largely a monochrome form of presentation, though few other colours are also used. Frescoes with Brown tones have been called Brunaille, and with Green tones Verdaille. Grisaille as technique is similar to Chiaroscuro. It uses shades as one basic tone to present many materials. It is also similar to charcoal or sinopia used for preparing a sketch, understudy, or prefigure outline. Grisaille form could be a painting or glass-art or an understudy for a painting. ‘Rubens and his school sometimes use monochrome techniques in sketching compositions for engravers.’ Grisaille was often used, to see the validity of a proposed sculptural composition. It was used to imitate classical sculptures in wall and ceiling decorations. In French, Grisaille has also come to mean any painting technique in which translucent oil colours are laid over a monotone under-painting. 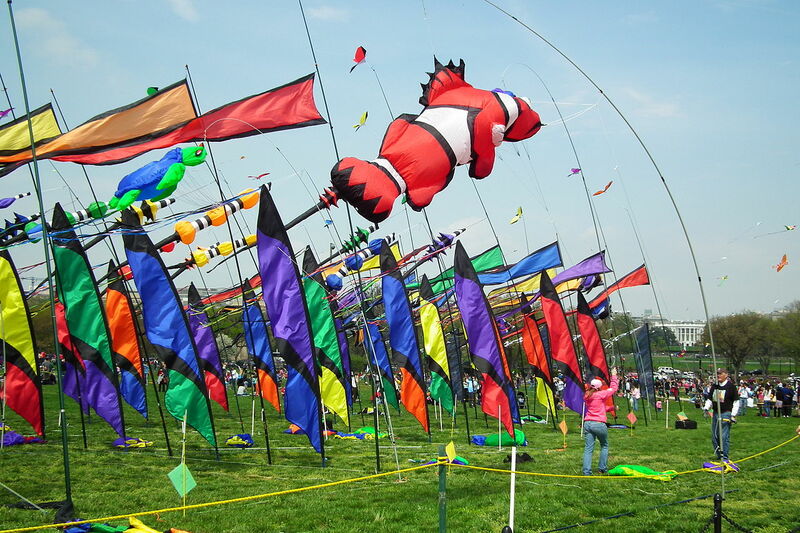 This art-form was preferred for being faster and cheaper. Sometimes, however, it was intentionally used for being less committal and also for its aesthetical beauty. Grisaille art-form was used by glass painters for colouring in place of stained glass or pot glass. Grisaille windows were popular because the monochromatic panes of white glass with black or brown painted outlines offered a very sober and brighter interior environment. It saved money, and worked well as a replacement for stained glass or leaded windows. Paper Finishing Operations account for 20% or more of the cost of paper (raw cellulose to reusable paper conversion). A finishing process improvises the quality, or may give birth to a very different product. Many of the finishing processes are carried out at a different plants’ locations, along with size conversion. Such plant processes are sometimes called off machine processes, because these are carried out, away from the paper production plant. Showroom of traditional Laotian craft and hand made paper > Flickr image by shankar s.
Papers need to be conditioned before and after finishing materials and techniques are applied. The object of conditioning is to eliminate some of the undesirable side effects that have been acquired during paper making process. It is a maturing process having two principal objects. ■ To rid the paper of stresses that may have been incurred during the paper making process, and that may otherwise be released during subsequent treatments. ■ To stabilize the moisture content evenly across the width and along the machine direction, to a desired level. ● Curls are caused by the different rates of shrinkage or expansion of the two faces of the paper sheet. Curls arise from the web due to differences in fiber orientation between the top and bottom of the sheet, and also due the difference in the distribution of fines. ● Cockle is caused by differences in internal stresses in a sheet. Generally this is the result of unequal drying, due to localized variations in moisture and substance contents. There are TWO distinct types of paper conversion. One is referred to as wet converting, in which paper in roll form is coated, impregnated, and laminated with various applied materials to improve properties for special purposes. The second is referred to as dry converting, in which paper in roll form is converted into such items as bags, envelopes, boxes, small rolls, and packs of sheets. Calendaring is a process of pressing between two smooth chilled rolls, or plates to produce a smooth-finish, known as machine finish. Calendaring, also compacts the paper-mass and create a glossy finish or desired texture on the surface. Special papers are given additional treatments. Paper is subjected to a further calendaring process -super-calendaring, under great pressure between metal and paper-covered rolls. Coated paper, such as that used for fine half-tone reproduction, is sized with clay or glue and calendared. Papers are coated by many different materials and through equally varied techniques. Lacquer or polymer coated papers are used where moisture resistance is required. Plastic papers have coatings or layers of pre formed polymeric films. These are generally moisture and dirt resistant, and are used for packaging, children’s books etc. 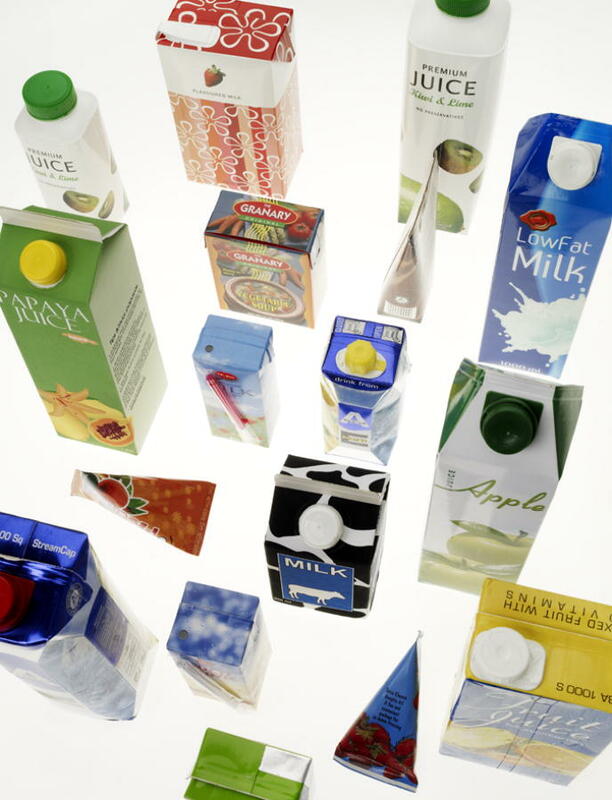 Wax coated papers are used for disposable dishes and ice-cream containers. Carbon papers have a coating of wax impregnated with carbon black pigment. Thermal papers have static properties suitable for achieving a printout in xerox or fax like machines. 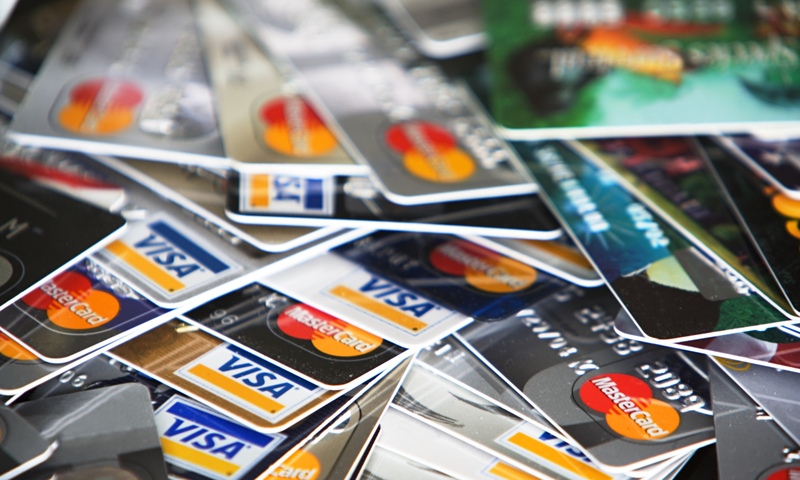 Cheque or security papers have special starch coatings, which can be seen in UV light. Electrical winding papers are coated with phenol formaldehyde varnish. Laminates have printed design papers sandwiched between a paper substrate (layers of papers bonded to gather with phenolic compounds) and film or coating of melamine compound. Blue print papers have ferric azo compounds that are light sensitive but can be stabilized with ammonia. Photographic papers are super quality, ultra bleached, super calendared and low level PH, papers, coated with silver compounds. Papers have been coated to improve the surface for better reproduction of printed images for over 100 years. The introduction of half-tone and colour printing has created a strong demand for coated paper. Coatings are applied to paper to achieve uniformity of surface for printing inks, lacquers, and the like, to obtain printed images without blemishes visible to the eye. Coated papers help to enhance opacity, glossy to matt finishes, and to achieve economy in the weight and composition of base paper stock by the upgrading effect of coating. Co-extrusion-coating process, is a relatively new development in the application of functional coatings. It is used to apply polyethylene and such extrudable thermo-plastic materials to paper, or paper boards. Polyethylene resin has ideal properties for use with packaging paper, being waterproof, resistant to grease, water vapour, and gases, highly stable, flexible in heat sealing, and free from odour and toxicity. The hot extruded film is stretched and combined with paper between a pair of rolls, one of which is rubber-covered pressure roll and the other a water-cooled, chromium-plated steel roll. The amalgamation between the plastic film and the paper is perfect and a permanent bond is created. 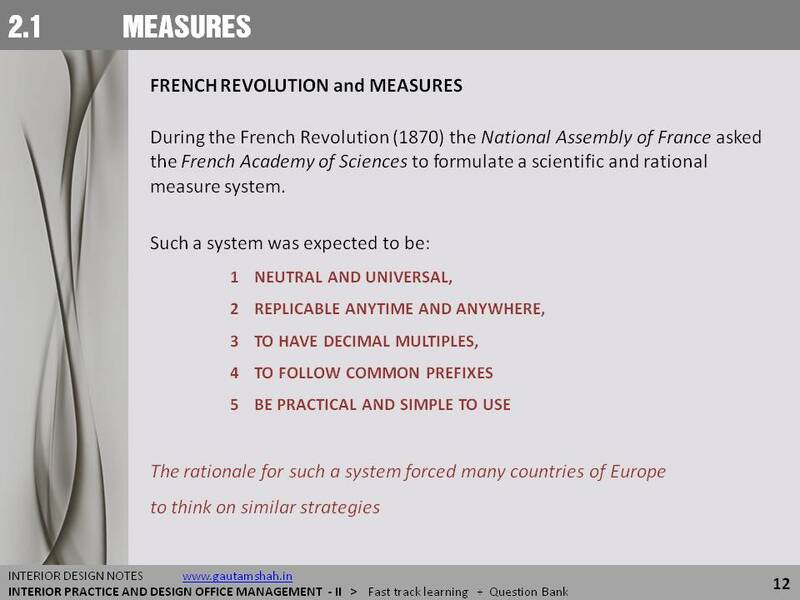 Built form designing begins with a neatly defined geometric shape, but it evolves into a very complex form. A complex form becomes an architectural adventure to gain new spaces, experiences and uses. The basic form was modulated, followed by its vocabulary and treatment and ornamentation. In few years time the original entity is so morphed that the new entity becomes the defacto form or solution. 1. Modulate the surface from a plane to singly and doubly a curved entity. 2. Introduce curving lines in parallel or perpendicular to gravity planes or askew planes. 3. The basic unitary geometric shape is recast into a formation of several volumetrically modulated entities. 4. Taper or enlarge the form in upward or downward directions. 5. Trim or Shape the edges and corners. 6. Transgress the form inward and outward, with voids and solids. Building forms are transgressed to the exterior for many different purposes. The prime purpose is to enlarge the interior space, to open out the omni present sense of enclosure, to bring in the lightness of the exterior, to stretch the internal and external surface area to enhance the built mass, to add a textural entity over the surface, to add thresholds (in-between) spaces and to sideways view, aeration or sunlight facilities. ■ ORIEL: Oriel windows are a form of polygonal bay windows. Oriel windows, have a larger perimeter then a normal flat window, and so allow wider view of the outside. Oriel windows increase the floor space without increasing the footprint (extent) of the building. 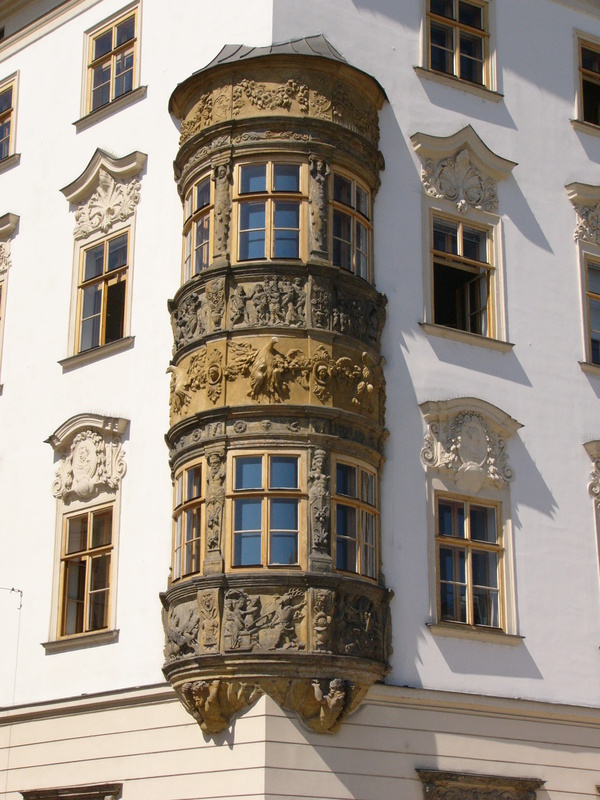 Oriel windows are usually placed on the upper floors of the building, but siting on ground floors is not common. The windows are projected bays, supported off the base-wall by columns, piers, corbels or brackets. Such windows have of many forms: start from the floor level, seat level or mid body level, the head-side of the projected gap terminates at lower, at human head level or reach to the ceiling level. Some oriels are partly or wholly glazed. Oriel windows like latticed forms are found in Indian Zarokha and in mid East or Arab architecture as Mashrabiya. In both the cases the lattice reduces the glare and provides privacy. Zarokha is more commonly made of stone work, and Mashrabiya have carved wood latticework and often stained glass. Oriels are also found extremely dark streets. 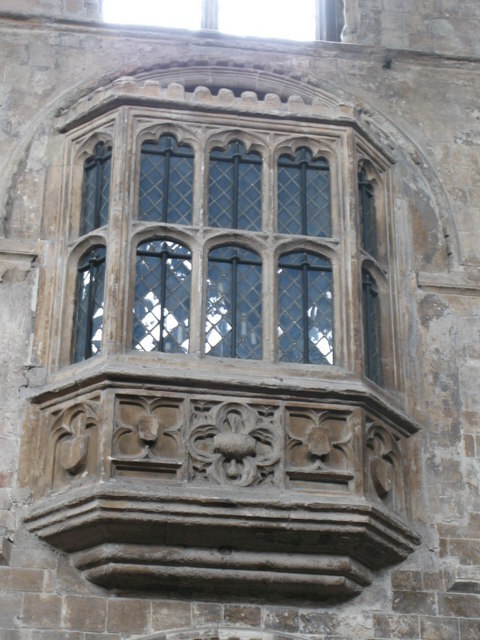 Oriel windows were also placed over gateways or entrances to manor houses and public buildings. 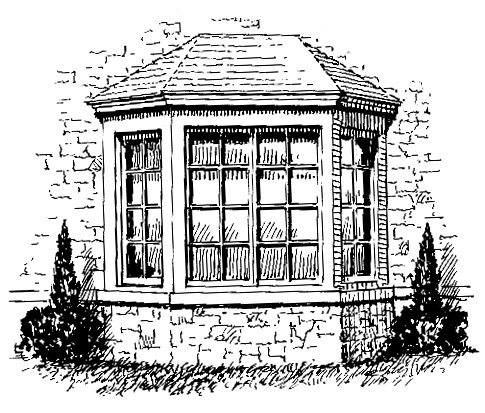 ■ BAY WINDOWS: A bay window is an exterior projection of room space, forming a bay of square or polygonal shape. The round shaped (segmental) windows are called bow-windows. Bay windows became popular with Victorian architecture (1870’s). A typical bay window consists of three windows, the middle unit is parallel to the house and adjoining two units are set at 30 to 45 degree angles. Bay windows are created: to increase the illumination, provide a wider view of the outside and enlarge the interior space. The bay windows are used on sunny sides in colder climates, over sections facing road side, garden and other natural scape. There are three basic types of bay windows. In full bay window the opening stretches from floor to ceiling level to create a nook in a room. In half or part bay window the window starts at seat or nominal sill level and reaches head height level or full ceiling level. In the third version the bay is more of a flower box projecting out. The nook created by full bay window is well illuminated and has better view of outside so it is used as study area, breakfast space, solarium, hobby area, etc. For these purposes the inner ledge of the bay window is used as built-in seat. The building act of 1707 in London and other towns of England did not allow projections on a road side, to prevent spread of fire along the wall. This was changed in 1894 so that windows were not required to be flush with the exterior wall. During the Victorian and Edwardian period houses began to have bay windows. ■ BOW WINDOWS: A bow window, is a curved or polygonal bay window. Unlike the bay window, there is no middle window unit, parallel to the room. Instead, several small width window units (fixed and shuttered) are joined to form a bow shape. Bow windows first appeared in the 18 C in England and in the Federal th period in the USA. Bow windows are also called compass window and radial bay windows. ■ MASHRABIYA: Mashrabiya is a projected window on second or higher floor in mainly in urban setting, but rarely in rural areas. Mashrabiya was used in houses and palaces although sometimes in public buildings such as hospitals, inns, schools and government buildings. It is commonly placed on the street side, but occasionally on the internal courtyard ‘sahn’ side. Mashrabiya windows are presumed to have formed during 12th C in Baghdad. Iraq and Egypt are two countries where many examples survive. They are more common in Eastern (Mashriq) parts of the Arab world then the western (Maghrib) parts. Basra is often called the city with Mashrabiya. It was introduced in France from its colonial sources, and called moucharabieh. Mashrabiyas are enclosed with carved wood latticework, composed of the lathe turned wooden sections called bobbins, in complex patterns. Smaller lattice openings in the lower section obscure vision from outside and reduce the air draft, whereas larger openings in the upper parts allow better air draft and illumination. Lattice design differs from region to region. 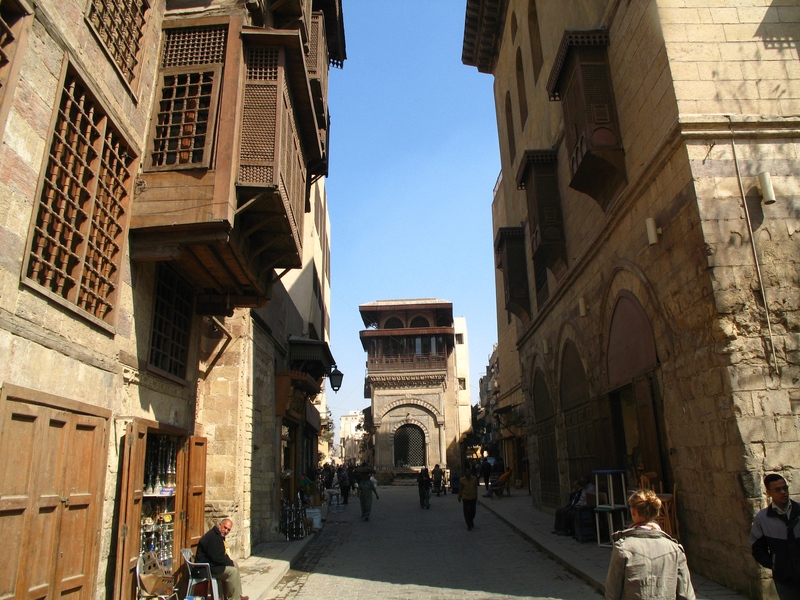 Mid part of the Mashrabiya is provided with sliding or a side-hung shutter for a clear opening. Mashrabiyas are also lined with stained glass to form an enclosed balcony, and an independent space attached to a room. Mashrabiya in farm houses and for out of the town buildings are more open, with reduced amounts of lattice work and without the lining of glass. Egyptian Mashrabiya projects out at a slightly raised level providing for a Dakkah (a Dakkah is a masonry platform attached to the front part of a house, covered with a rug, it is used for informal talk and tea in Arab rural areas, an arrangement similar to Ota or Otla in a traditional Indian house) or in front of the window similar to the Indian Zarokha. Mashrabiya adds space to rooms on the upper floor without increasing the foot print area of the building, but these have also been used for correcting the shape of upper floor front room. Mashrabiya allows air from three sides to enter, even if the draught outside was parallel to the house facade. Mashrabiya also provides shade for the ground floor windows. The word Mashrabiya has varied origins. Mashrabiya denotes drinking or absorbing. The name perhaps has derived from a wood lattice enclosed shelf located near a window to cool the pots of drinking water. The shelf evolved until it became part of the room with a full enclosure. Mashrabiya also has originated from verb Ashrafa =to overlook, ignore or to observe. ■ SHANASHIL: Shanashil (shanshool or rushan) is a porch, verandah or gallery like features covered with fine wood lattice work. It is found in old Iraqi houses of Baghdad. Shanashil is also a net or wood screen-covered verandah or porch over looking a street or garden. 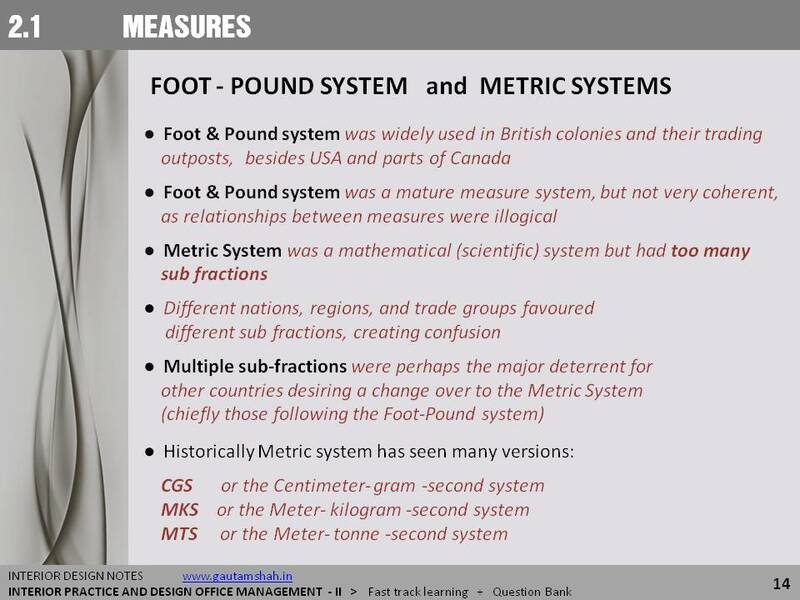 by Gautam Shah ➔ These few SLIDES present Evolution of Metric Measure System . 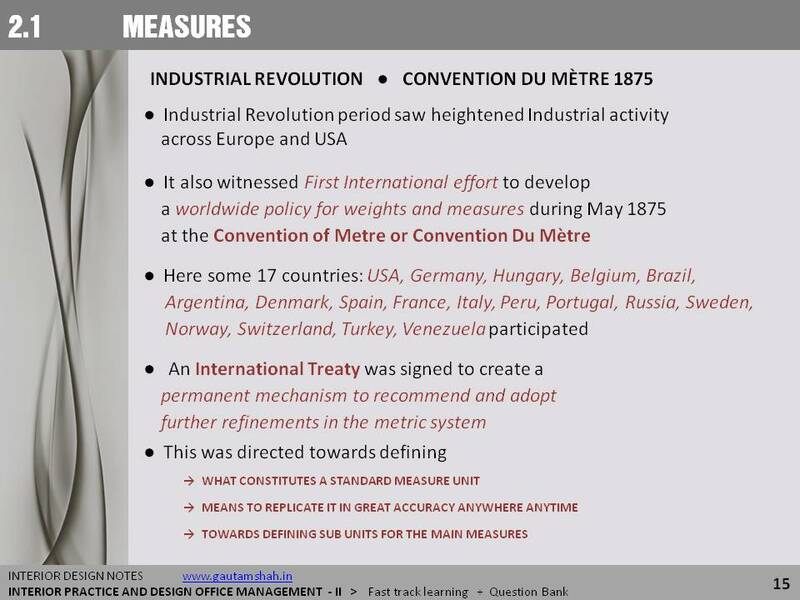 This Blog is in continuation of earlier one (Dated July 11 2014 – Slides up to 9) This one has Slide 10 to 18.